This 875 sq. ft. 2 bed 1 bath is occupied and rents for $125 per month and lists for $10000. 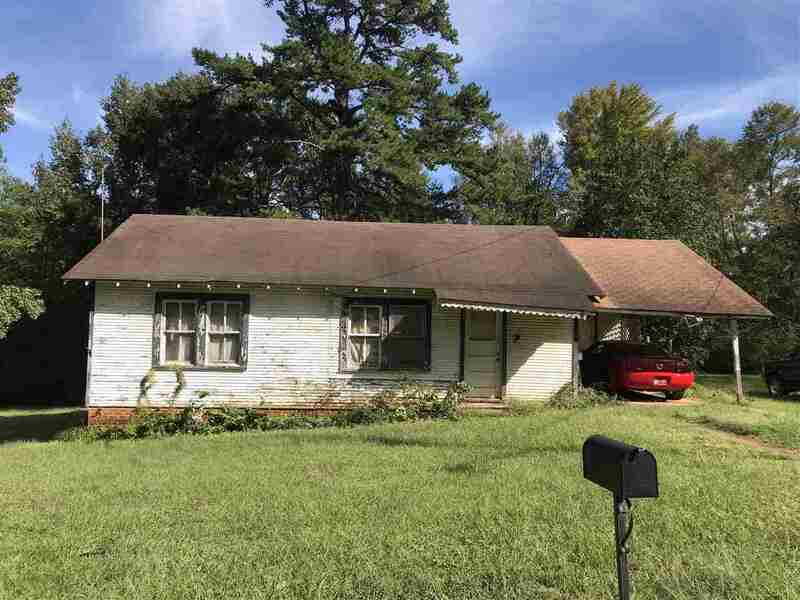 Seller will make a package deal on this house and the one next to it(that lists for $18000 and is rented for $350 per month) and throw in the three lots that adjoin these houses on each side for $28,000! That&apos;s 475 per month income/$5700 per year...A 4.9 year payoff...not a bad return on investment!